What we know so far about the Ebola “secret serum” drug – ZMapp™ | LOLA Pharm.D. ZMapp™ was formulated in January 2014 by Mapp Biopharmaceutical Inc., of San Diego, California, a company founded in 2003 that focuses on “unmet needs in global health and biodefense”. It was then produced in Owensboro, KY by a company named Kentucky BioProcessing. It is grown in specially modified leaves of tobacco (Nicotiana bethamiana), which are “infected” with a protein, reproduced, and the desired proteins extracted and purified into a serum. The final product is a cocktail of three “humanized” monoclonal antibodies that boost the patient’s immune system to fight off the effect of the Ebola virus. ZMapp™ is not a vaccine. 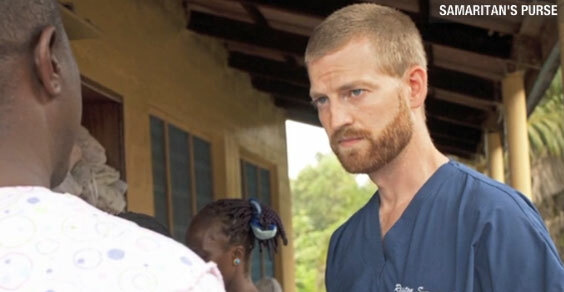 Last week, Emory University and Samaritan’s Purse asked Kentucky BioProcessing to provide a limited amount of the compound for use as a potential treatment for two American missionaries, Dr. Kent Brantly and Nancy Writebol, who became infected with the deadly Ebola virus. The serum apparently needed eight to 10 hours to thaw, and had previously only been tested on mice and monkeys having the virus, of which 80 percent survived. The two patients have been said to show significant improvement after being administered the drug. ZMapp™ has not yet been approved for human use in North America, or any other country, but an Investigational New Drug (IND) for the product was likely to have been submitted by the end of 2014. Before it can be used on a wider scale, it must first go through the FDA formal drug approval process. The Owensboro facility had already begun ramping up production for anticipated drug approval testing protocols this year.That process might be accelerated now, thought it may still take several months. There is no information yet on cost. What are your thoughts about this drug? Do you think it should/should not have been used on the missionaries? Should it also have been given to patients in Africa?